Limestone is a sedimentary rock which is formed at the bottom of the ocean. It consists wholly or mainly of calcium carbonate. Limestone has become a favourite for architectural suppliers and interior designers alike as an alternate to wood or resilient floors. Professional regular maintenance will be required to maintain its polished appearance. We recommend a low/medium honed finished as opposed to a high shine finish. When restoration is necessary we use a diamond grinding technique which will restore its natural beauty and diverse range of colour. 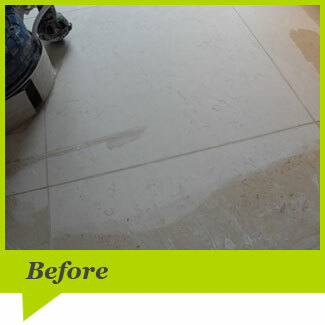 We carry out limestone floor cleaning and restoration throughout both Northern Ireland and the Republic of Ireland. 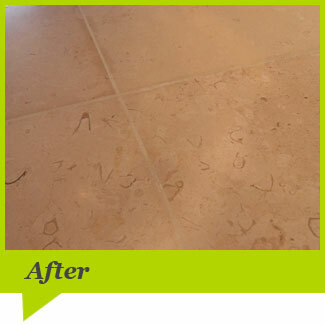 See below for examples of our work to restore a limestone floor.